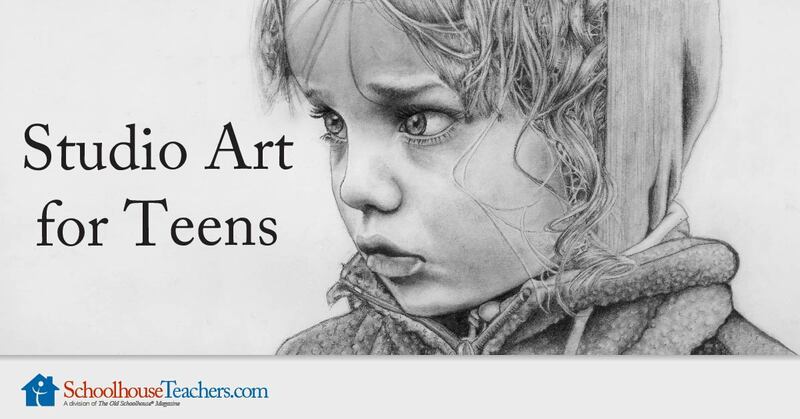 I had seen Artistic Pursuits by Brenda Ellis at one Homeschool Conference and was very impressed by the content and layout of the books, but at that time, we were working through another homeschool art curriculum, alongside our history studies. However, since I have been exploring art curriculum and art resources for my website, I have realized that I should have bought these earlier. It looks like I have missed out on using a real gem, until now. The books are so well laid out and systematic in their approach. There are three Books at the K-3 level. These introduce the students to the visual arts and view art through history. 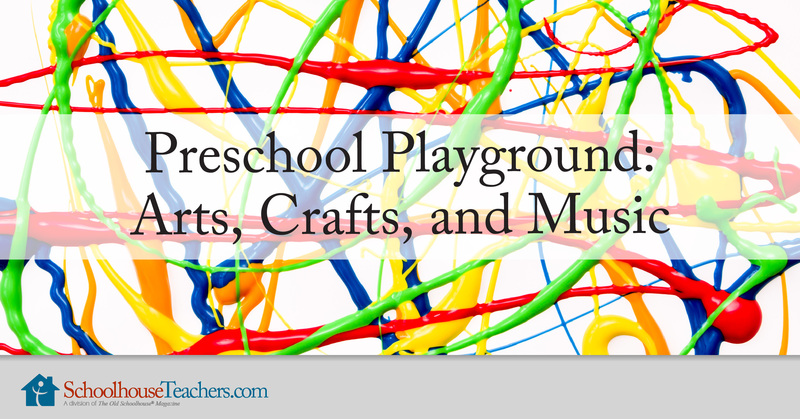 There are colourful illustrations, and projects which are designed for young children. In Grades 4-6, Junior High, and Senior High there are two books. Book One provides an overview of drawing, covering the elements of art and composition. Book Two at each higher level provides an overview of colour theory and composition. If you have read, Art Overview, you will see how I describe the Elements of Art and Principles of design. 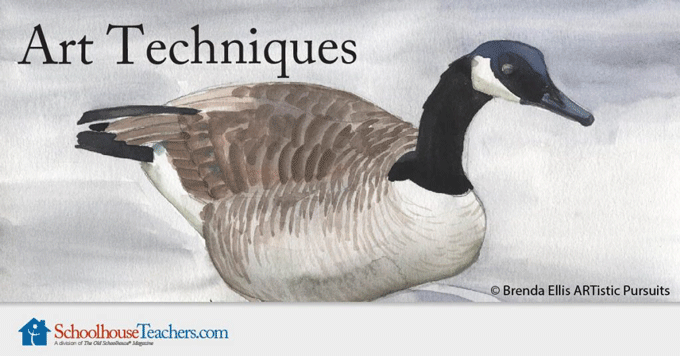 In the Elements of Art, Page, I give some examples and practical art activities and ideas. Well, Artistic Pursuits just puts it all together. Each of the elements is covered in a unit (8 units) in the Book One of Grades 4-6, Jnr High and Snr High. The study of art should include THE ELEMENTS OF ART, COMPOSITION (also known as the Principles of Design), MEDIA, ART APPRECIATION, and at some point, ART HISTORY. A true art history course should be sequenced by time. It should begin at one point in time and progress through time to another point so that students see how one period influenced the next. This type of course could be presented at any time during a student's first 12 years in school. Art history is used as a springboard for the creative assignments in Grades K-3 Books. Artistic Pursuits Grades K-3 Book 1, An Introduction to the Visual Arts covers ancient art history. Grades K-3 Book 2, Stories of Artists and their Art covers artists of the Late Gothic period through the academies of the 18th century, including all those wonderful Renaissance artists. Grades K-3 Book 3, Modern Painting and Sculpture covers art of the Impressionists through Modern Art. Of course this really inspires me because this is also how I view the teaching of Art, and if someone has gone before me to make my job easier, I don't need to re-invent the wheel. Artistic Pursuits is non-consumable and students can work on their own after a short reading (5mins) for the K-3 age group. The content, scope and the projects contained in each book would provide art lessons for one year for each book for the K-3 level, and one year, with 2 art sessions a week for the older ages. This curriculum is a way in which children are taught the skills of drawing and painting by explaining foundational concepts;by encouraging observation in the world around them; by looking at art and the artists; by teaching techniques and skills to apply materials; and to bring together the main idea of the unit in an original work.